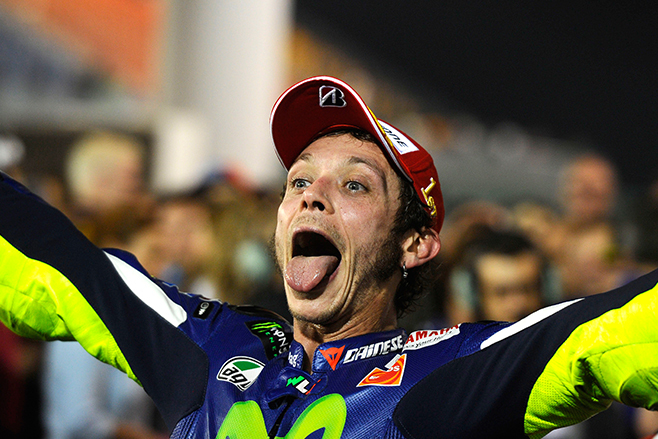 The opening season of the 2015 MotoGP kicked off in Qatar with another Valentino Rossi win. His 83rd podium was taken in spectacular fashion, racing head-to-head with fellow Italian, Andrea Dovizioso of Ducati. The nine-time MotoGP winner celebrates 20 years of racing this year. Here are a few other things on and off track that happened in round one. 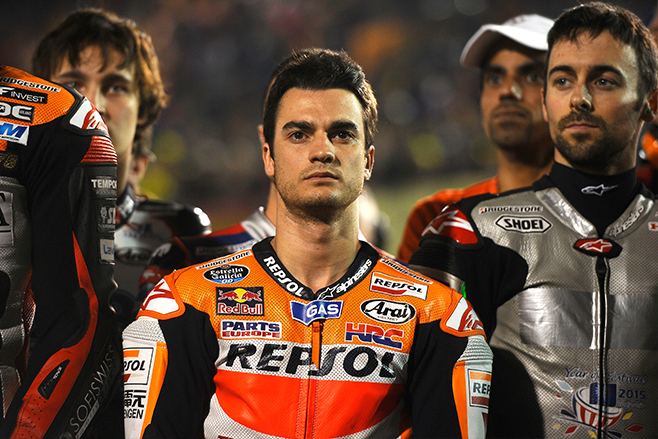 Dani Pedrosa’s racing career is in question after an existing injury to his right wrist flared during Qatar. Despite placing sixth in round one, Pedrosa admits the future is cloudy as he seeks medical attention to address the damage. Nicky Hayden praises the upgraded Open Honda RC213-RS with its pneumatic valve springs saying the biggest improvement lay in the acceleration. “It’s a lot better. Though I’d be happier if I was going a bit quicker,” he said. Hayden is in his 13th racing season and is the 2006 World Champion. 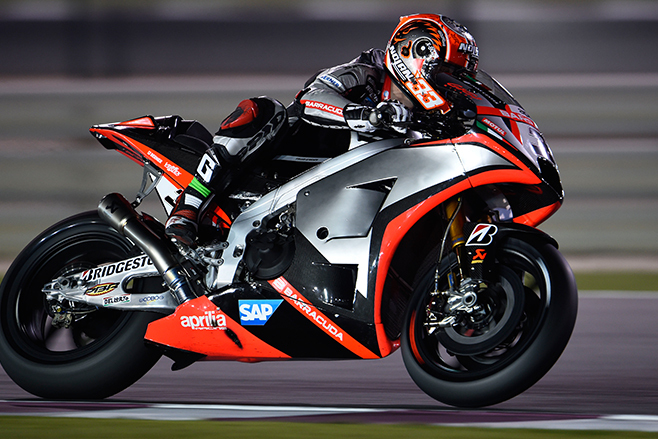 He qualified 17th, best of four riders on the new machine, in round one at Qatar. The only Indian bike in the MotoGP series is the all-new Mahindra MGP3O, which is now being developed in Italy. Original designer Eskil Suter is still involved but the 2015 bike is constructed under the aegis of technical director Davide Borghese, who has overseen a raft of changes including a crankshaft interchangeable with last year’s bike (the redesigned engine will not fit in last year’s frame), chassis alterations, a new clutch and mapping that has been extensively revised. The first left-hand at Qatar – Turn 2 – proved to be the challenge for most riders in round one with a number of crashes occurring at the bend. 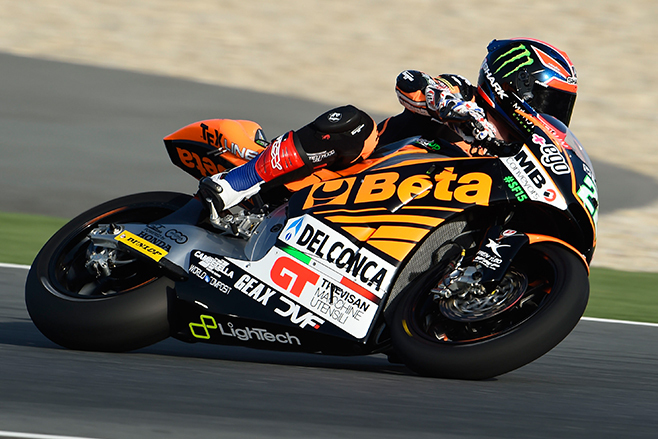 Four riders came crashing down on day two with rookie Loris Baz suffering a nasty wound to his left hand. 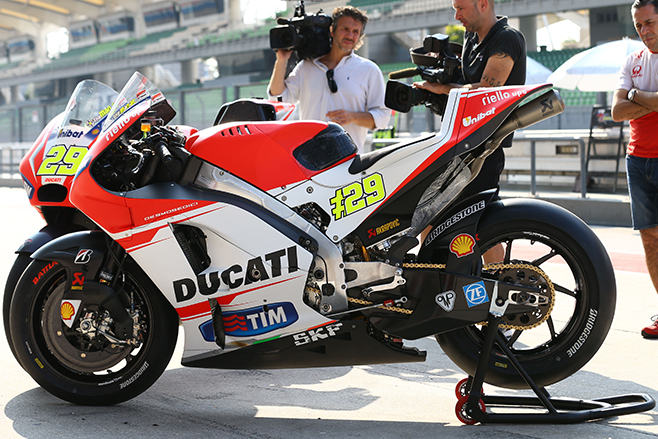 Ducati rider Andrea Iannone had a simple solution, “To avoid crashes at Losail, they should remove Turn 2,” he said. In Moto2, only a handful of rebels don’t use the Kalex chassis, with just two Suters and three Speed Ups. A change of construction, however, means that the Italian Speed Up chassis could pose something of a challenge to the orthodoxy. Top rider in all three free practice sessions was the Speed Up team’s Sam Lowes, and he explained the transformation in simple terms: the carbon-fibre swing-arm has been ditched, in favour of aluminium. “Last year I never had a good feeling. 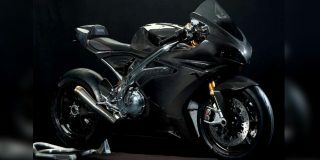 It was like being on tip-toes, and when the rear would slide I couldn’t control it with the throttle,” he said. The swing-arm was too stiff, he believed; and the more sympathetic aluminium unit had transformed the feel. “Now I feel more confident on the bike and when you are confident you are faster,” the former 600 World Supersport Champion said. 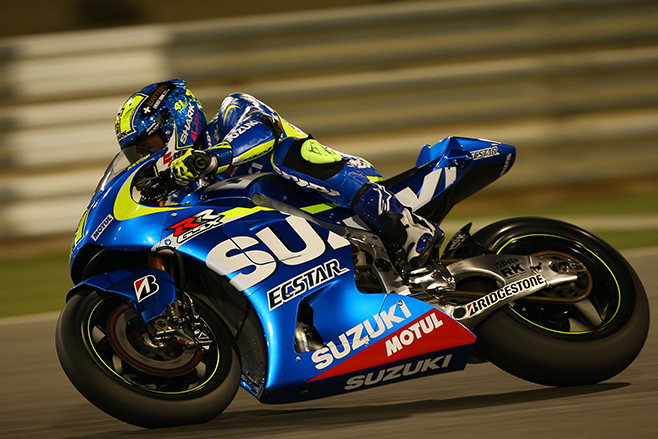 Suzuki made an impressive return to MotoGP with new riders Maverick Vinales and Aleix Espargaro. Highly athletic Espargaro qualified his best speed at 327.4 km/h, almost 20 km/h down on the fastest Ducati (ridden by a winglet-free Hernandez), which incidentally was better than 6km/h faster than Pedrosa’s top Honda.